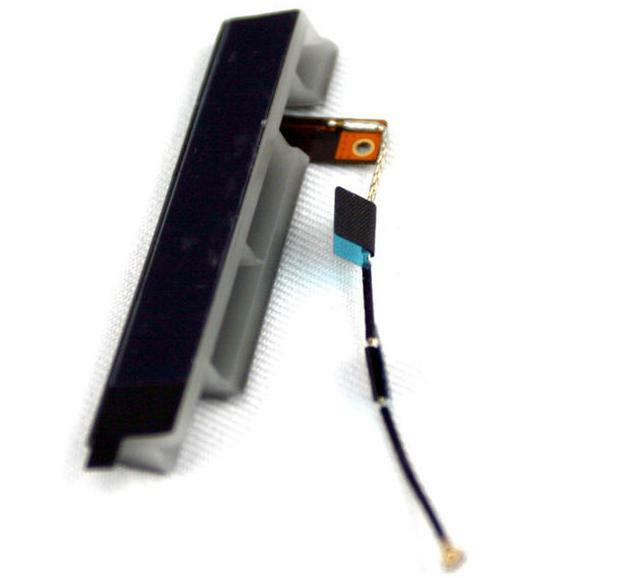 We will replace the GSM/GPS/ WiFi/Bluetooth Antenna flex. 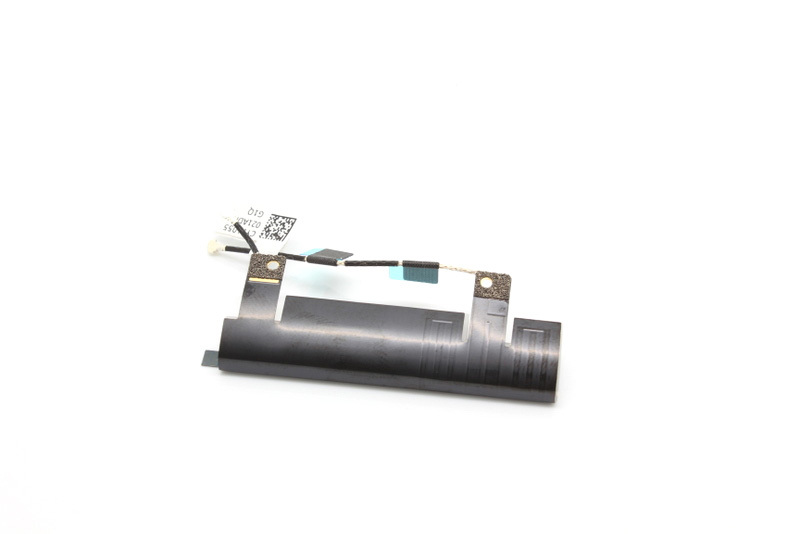 The GPS Antenna is responsible for the GPS & WiFi functionality on the iPad 2. The antenna is mounted on the back housing and connects to the main board. 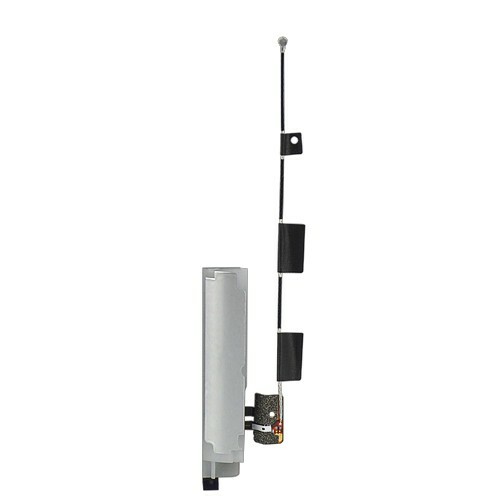 The entire back housing assembly including the GPS antenna is also available. 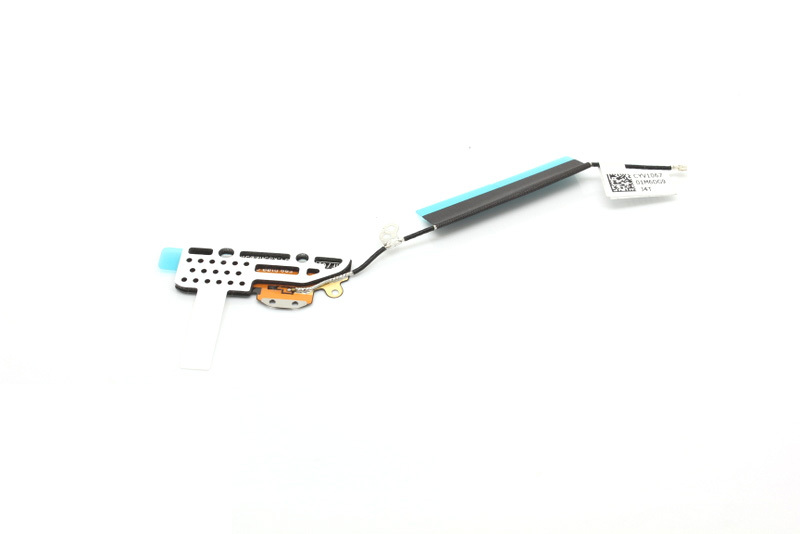 Corrects the following problems .iPhone cannot locate the GPS Satellite or WiFi.Our technicians will replace your iPad 2 Back camera with a new OEM part and have your iPad GSM/GPS/ WiFi/Bluetooth Antenna flex cable looking and working like new again.